You are here HomeGeneralWhat is a green building? The definition of a green building is a structure that by design, operation or construction serves or aims to reduce negative environmental impact with a focus on positive environmental impact and a sympathetic approach to its surrounding areas. 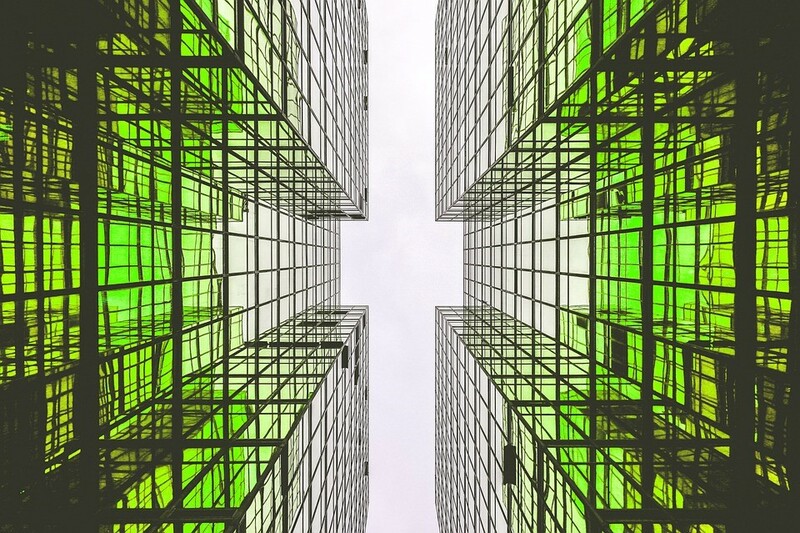 Green buildings offer opportunity for preservation of natural resources, a more environmentally friendly way of working and an improved life quality whilst ensuring economic growth and development for a business housed within a green building. What makes a structure or building ‘green’? There are many ways in which a building can be green by design or in the way in which a building can be adapted to become more green; air quality monitoring ensuring good air quality, renewable energy sources including solar energy, effective insulation or Brise Soleil solar shading which stops a building overheating through solar glare, awareness of the benefits of minimising power use, an adaptable design that can grow and change with a business, waste management and reduction, use of ethically sourced and non-toxic products and careful consideration for surrounding communities. Air quality plays an important part in city centres in ensuring communities are safe and feel confident in the part a ‘green’ building plays in not only providing financial strength to the area but also environmental stability. Is a green building a certain type of building? A green building can be a building that was designed that way from scratch or a building that has been adapted to take on board some or all of the above interventions. Green buildings include educational buildings, offices, homes, community buildings, hospitals or any other building that incorporates the interventions listed above. Green buildings come in all shapes and sizes and it is unlikely any two will be the same, and with cities across the UK looking for carbon neutral status the UKGBC states that without green housing those targets will not be achievable. 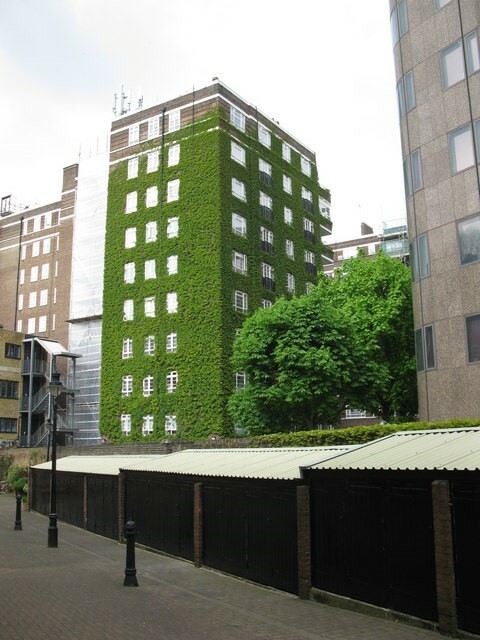 When looking at interventions that are tailored to a particular project https://alusystems.uk/ offers advice on a number of ways in which to ensure a building is optimally green. Whilst there are many approaches to ‘green’ buildings; culturally, economically, socially and climatically, the overall requirement that buildings meet to afford them ‘green’ status means we are moving in the right direction with regards to an environmentally sustainable future.